COLUMBIA, MO (WAFB) - No. 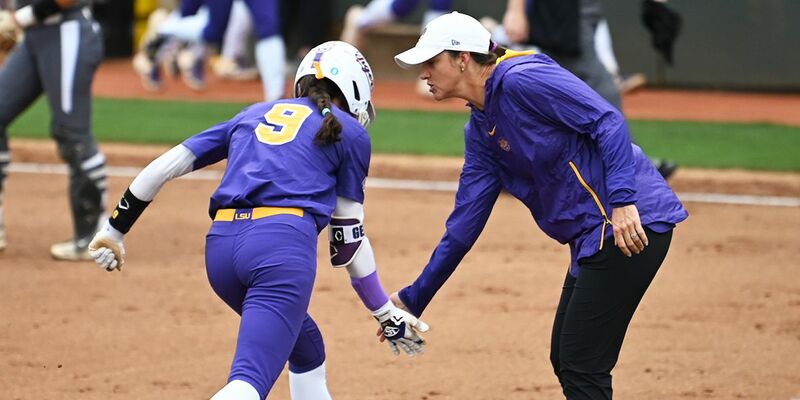 8 LSU fell in the third game Sunday and dropped the weekend series to Missouri in Columbia. 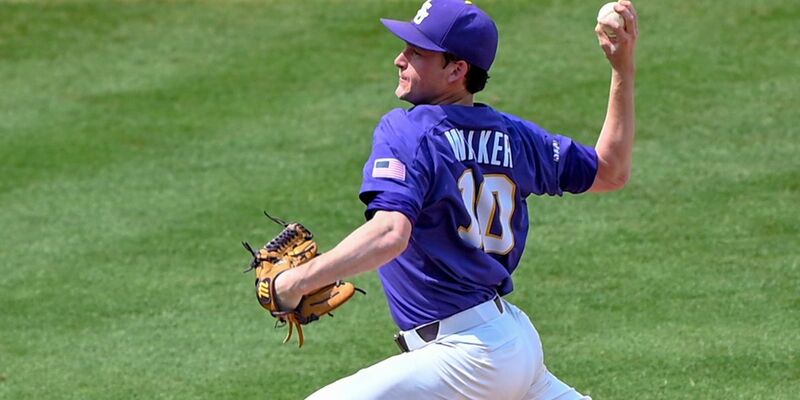 LSU (24-13, 9-6 SEC) loss 11-5 to Missouri (25-12-1, 7-7-1 SEC). After a scoreless first inning, Missouri jumped out to a 3-0 lead in the bottom of the second. 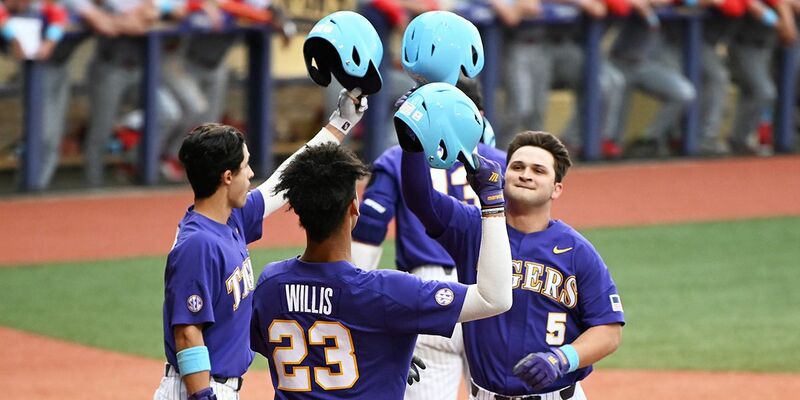 The Tigers from up north then put up five more runs over the next three innings to take a commanding 8-0 lead in the bottom of the fifth. 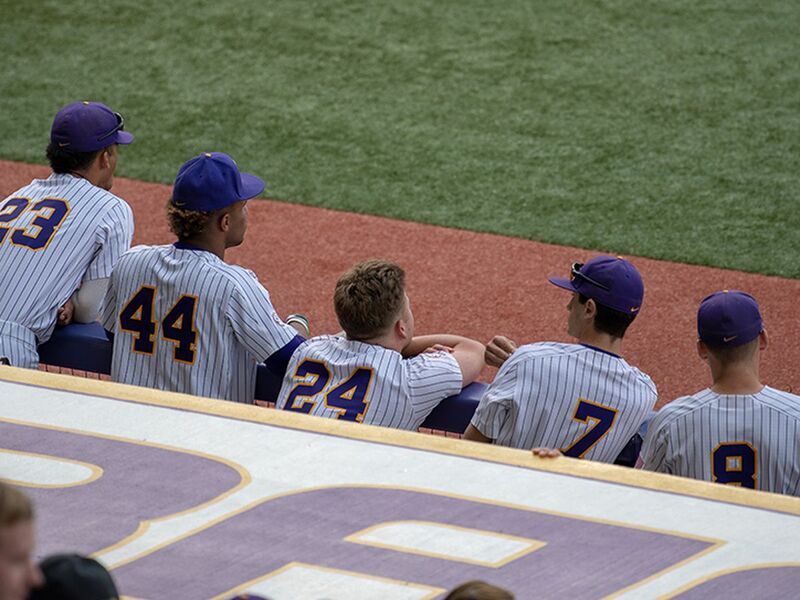 LSU finally got on the board in the top of the sixth. Brock Mathis scored on a passed ball and Josh Smith reached home on a groundout by Giovanni DiGiacomo to cut Missouri’s lead to 8-2. Mizzou scored another run in the seventh to go up 9-2. In the top of the eighth, with one out and two on, Antoine Duplantis ripped a triple to center field. 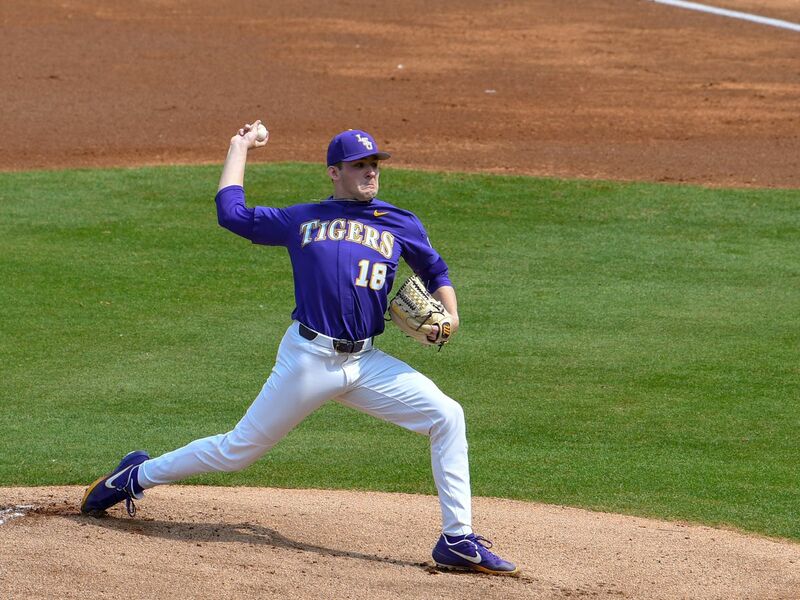 Later in the inning, a single by Brandt Broussard allowed Duplantis to score to make it 9-5. However, Mizzou put up two more runs in the bottom of the inning to make it 11-5. 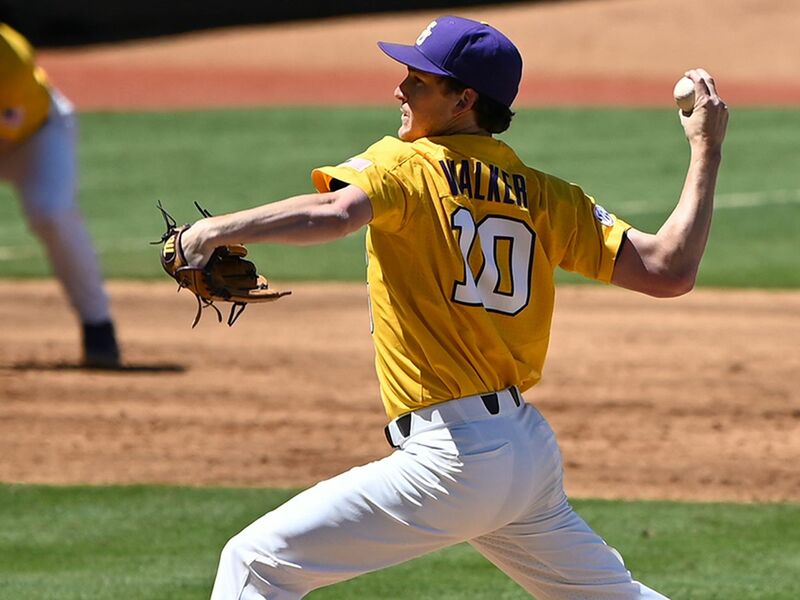 LSU will travel to Metairie to face UL-Lafayette in the Wally Pontiff Jr. Classic at 7 p.m. Tuesday. The game will be held at Shrine on Airline. No. 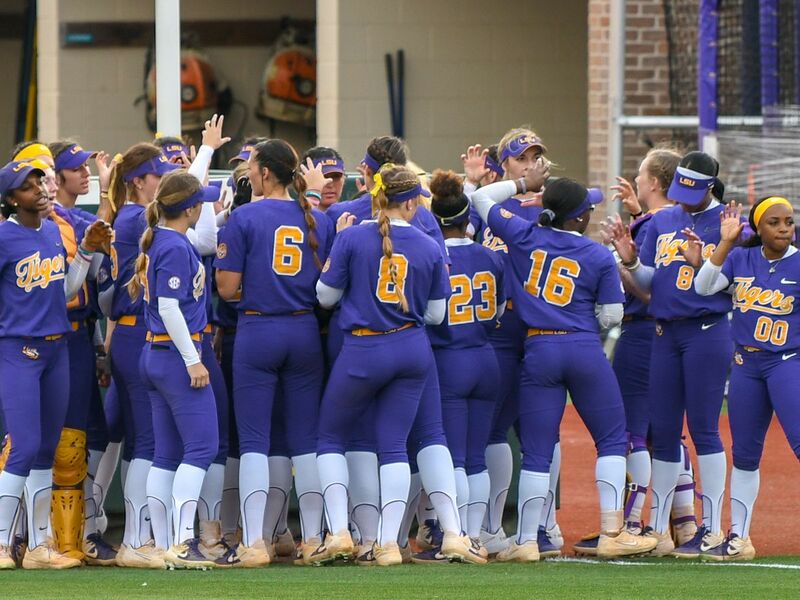 10 LSU run-ruled ULM in five innings Tuesday at Tiger Park.